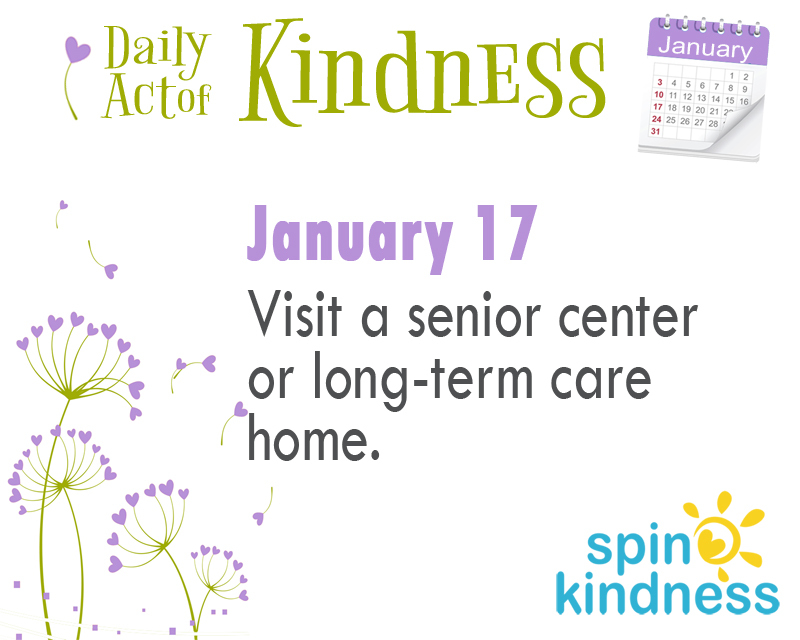 It’s the weekend, a great time for kindness! Simply drop in and say hello, listen to some stories, or bring some little surprises with you. Great gifts include sweet treats, warm, fuzzy socks, and games or puzzles.